Here at Florida Southern Roofing and SheetMetal, Inc., we are a full service roofing contractor in Sarasota, FL. We provide roofing services to customers like you in Sarasota, Bradenton, Venice, and surrounding communities. Florida Southern Roofing provides both residential and commercial roof replacement, roof repair, maintenance, and roof inspection services to customers in Southwest Florida. We are committed to giving our customers the highest level of service that continually exceeds their expectations. Whether you have a tile, shingle, metal or flat roofing system, Florida Southern Roofing has the expertise and skill to repair or replace all types roofing systems. We have been serving customers like you for three generations in Florida. We are proud to be a family owned and operated roofing company in Sarasota, FL. 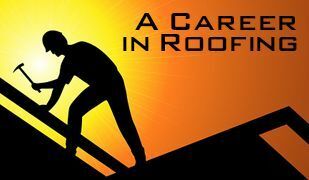 Being a family owned and operated roofing contractor – we extend our family values to our customers: honesty, security and integrity. We take our reputation seriously. Your satisfaction is our number one priority. We accept all major forms of payment (cash, check, credit card), we offer financing, and we will work with insurance companies on your behalf for your roofing services. We’re passionate about roofing in Florida, and it would be our pleasure to work with you on your next roofing project! Contact Florida Southern Roofing today at 941-954-8811 to schedule your free roofing estimate with one of our knowledgeable roofing consultants. Florida Southern Roofing and SheetMetal, Inc. is your residential roofing specialist in Florida. We are a full service roofing contractor in Sarasota who installs beautiful roofs at competitive pricing. Florida Southern Roofing takes pride in being a commercial roofing specialist in Sarasota, FL. Whether for your business or community, check out our lifetime metal, tile and shingle roofing systems today! You would be surprised to know that most Sarasota roofing contractors do not repair roofs. 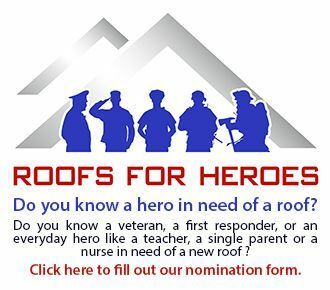 Here at Florida Southern Roofing, we are happy to assist you with your roof repair project. We provide both roof inspections and roof maintenance services for our customers. During a roof inspection, we will provide you with a written report, pictures, and a quote for any repairs.